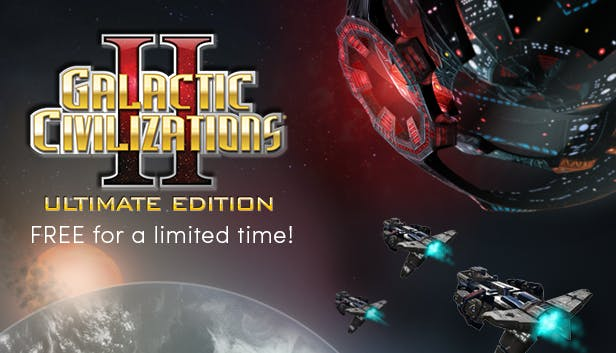 Get Galactic Civilizations II: Ultimate Edition for Steam free of charge on Humble Bundle! Free for a limited time only! 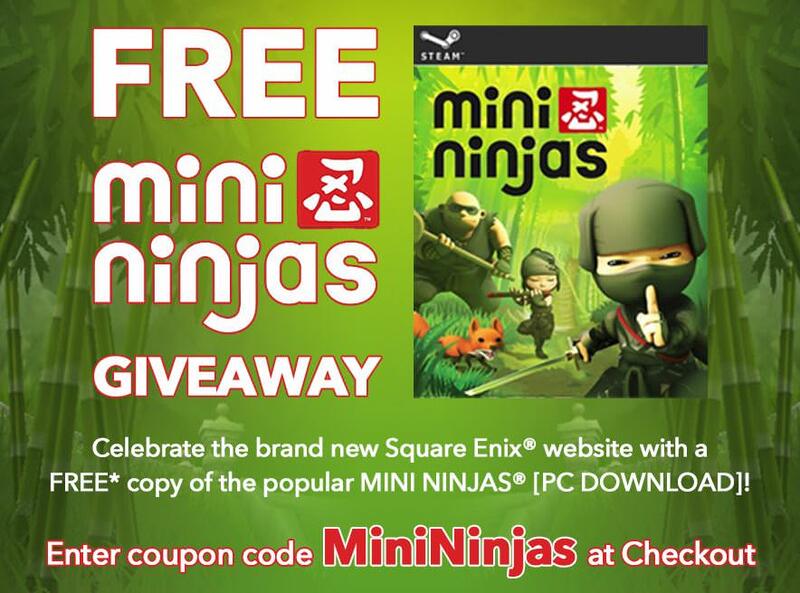 Get Mini Ninjas for Steam free of charge via Square Enix! Offer ends on 15.05.2018. 11:59 PM PST! 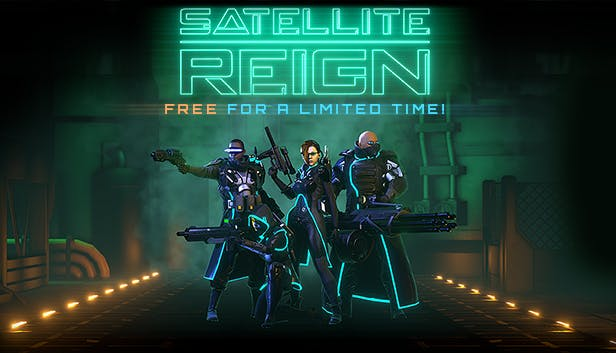 Get Satellite Reign for Steam free of charge on Humble Bundle! Free for a limited time only! 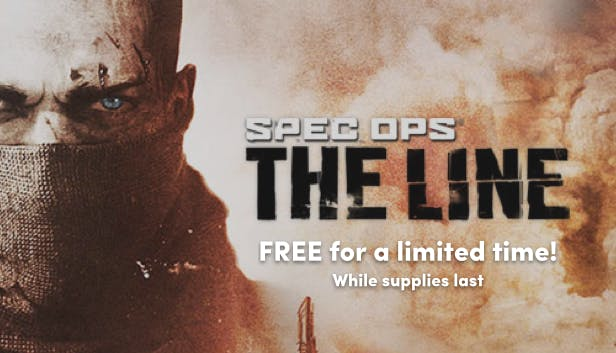 Get Spec Ops: The Line for Steam free of charge on Humble Bundle! Free for a limited time only! 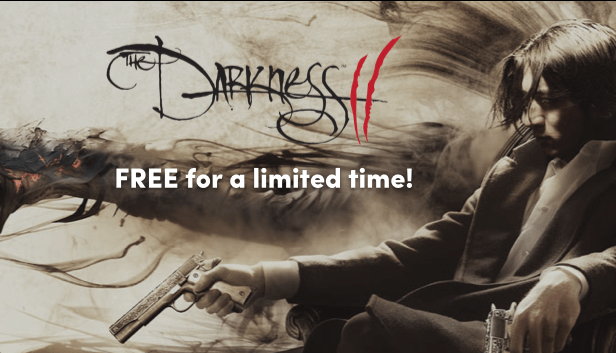 Get The Darkness II for Steam free of charge on Humble Bundle! Free for a limited time only! 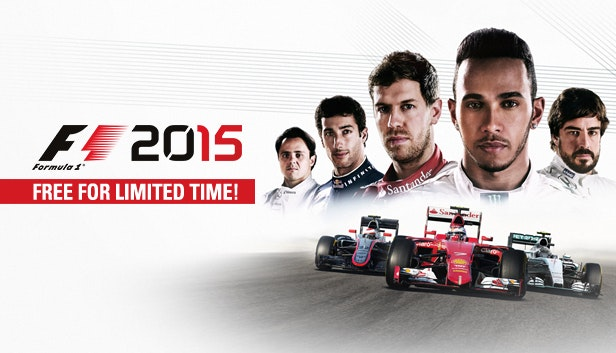 Get F1 2015 for Steam free of charge on Humble Bundle! Free for a limited time only! Get Dead Space for free. Limited time only!